Nanny for your Nani, is an online portal for household childcare service. 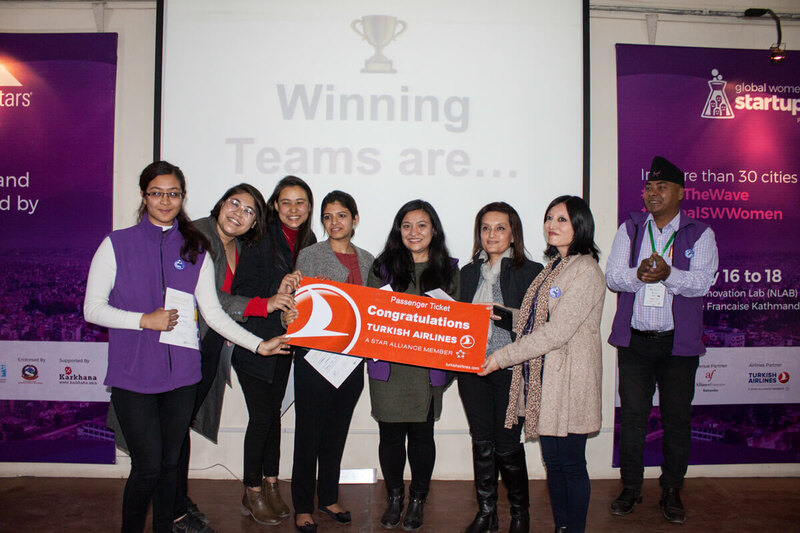 This was the winning idea pitched at the Global Startup Weekend in Kathmandu on February by a team of five women. Digital marketing analyst Aishwarya Pradhan’s ‘Hire a Babysitter’ was selected as the Top 10 highest voted idea out of 50 and she picked four other members from the participants including Manupriya, a graphic designer and Priyadarshani Shrestha, a business student. Namrata Khetan, a project manager and Aishwarya Shrestha, a software engineer at Pradhan’s Leapfrog Technologies also joined to create a model website for the startup weekend. 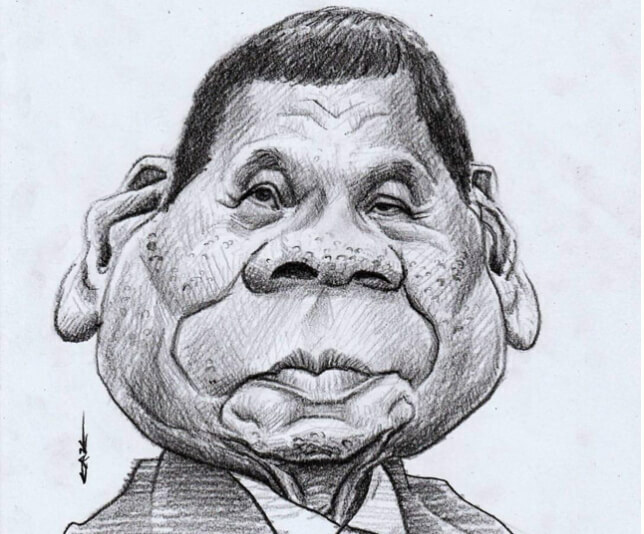 “We all had our own areas of expertise. So, instead of assigning work to each other, our team cooperated and self initiated our own project,” says Pradhan. The team is attempting its first trial in entrepreneurship to establish baby-sitting as a sustainable profession in Nepal. Startup Weekend introduced their idea to the wider market, and the team will be going to Paris for the main Global Women’s Meet on International Women’s Day, where they will have a chance to find angel investors or donors. 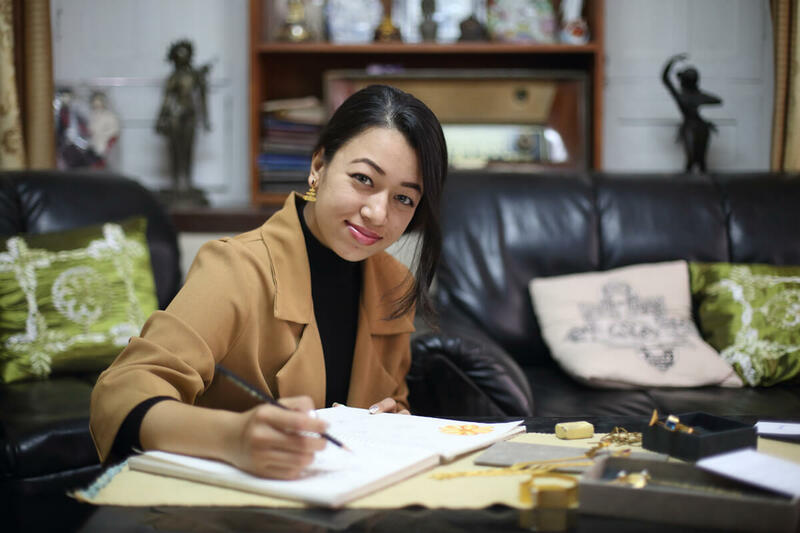 After the success of her first jewelry collection which was part of her final undergraduate project in 2017, Bishesta Dhakhwa is ready to launch her second collection of brass jewelry. Featuring bracelets, earrings and necklaces, Dhakhwa’s first collection was inspired by the temple architectural elements. For the second series, she borrows inspiration from festival elements in which she works with craftsmen from Patan to implement her designs. From age 13, Nishma Adhikari started being independent by tutoring juniors at school. She learned personal finance management and decision making, and now 25 Adhikari works at the IT company Bidhee looking after operations. She also collaborates with MakerKT to organise workshops such as SheEO for young women entrepreneurs. “The world of IT really fascinates me, I am constantly pursuing innovative ideas whether it is cake or maternity health information, through technology and digital ventures,” she says. 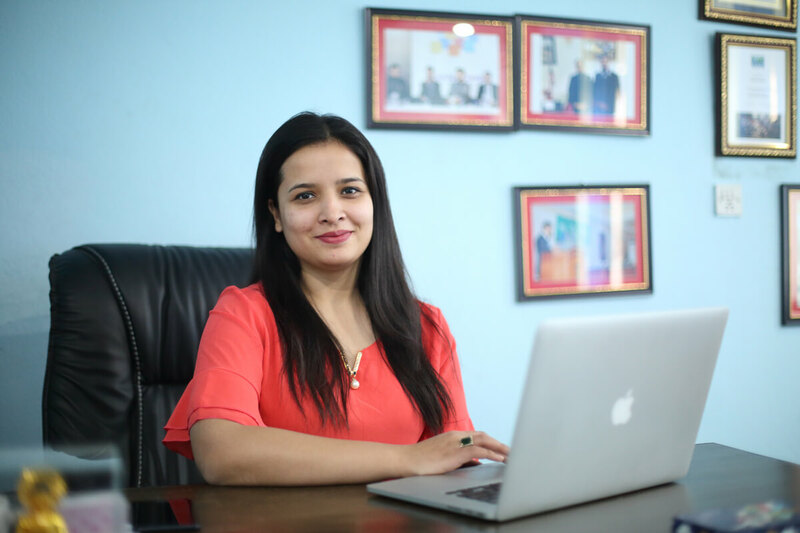 Adhikari recently participated in a competition where she pitched her idea of a for-profit maternity health and information mobile application, Pro Mom where she became a semi-finalist. For Sunita Nhemaphuki, the sole purpose of starting an agriculture-based magazine was to ease the struggle of her friend who worked in the field and complained of lack of information about agro-business. 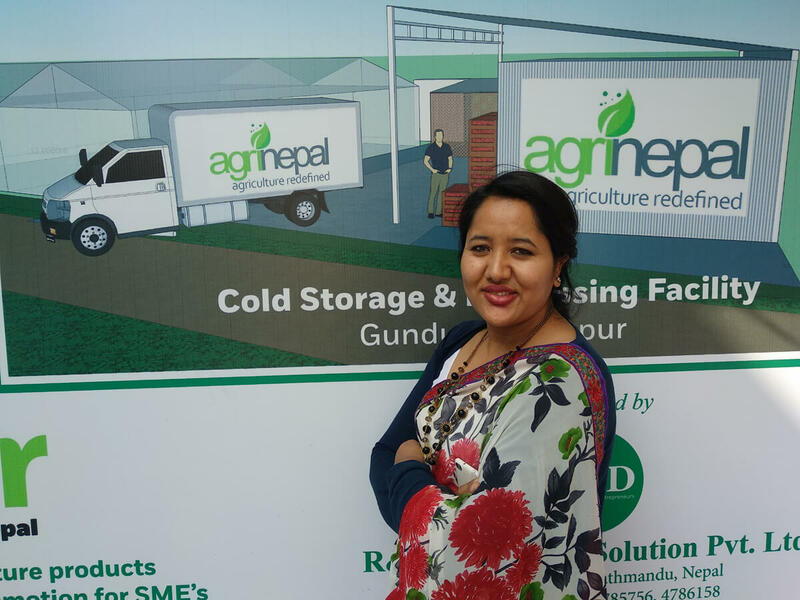 An idea that stemmed from a simple tea conversation has now turned into a venture in which Nhemaphuki works with her husband, Dambar Khanal. After much research and two trials, the first issue of Krishak ra Prabhidhi was published in December 2012. Despite the growing demand and need for such magazines, there were difficulties along the way to alter the perspective towards farming and make it a sustainable profession. Realising the lack of consultancy for farmers, she established Krishi Uddhyamshala to train and test new ideas, R&D Farms. She has also started Green Mart and Agro Centre to systematise the sale of vegetables and farm produce. She is now working on CoolBot, a cold storage and processing facility.